Dubai: GCC’s banking sector has witnessed a flurry of mergers since 2017 and the sector is expected to see a few more large-scale mergers as economic growth and credit demand are slowing in the region. GCC countries have witnessed a surge in high-profile merger announcements in recent times, especially in the banking sector. The presence of an unusually high number of banks and the fall in profitability have triggered the need for consolidation. “For the banking industry, M&A is a cost effective way to restructure the banking system by eliminating institutions that are perceived as inefficient and without adequate liquidity and strong asset bases, thus creating larger entities that are financially more robust and efficient, as they benefit from more economies of scale,” said M.R. Raghu, Director of Research at Markaz. In the past two decades, there have been very few mergers among local banks in the GCC. Majority of the M&A activity in the sector were in the form of cross border acquisitions to widen the geographic presence. Two of the biggest banking mergers took place in the UAE, nearly a decade apart from each other. The formation of Emirates NBD and First Abu Dhabi Bank were significant deals for the UAE, where on both occasions, the biggest bank in the country was formed. Analysts say the environment for consolidation is stronger now than a decade ago. The fall in oil prices may be a significant trigger as more than 80 per cent of the Gulf’s top 50 banks by assets are part-owned by governments. 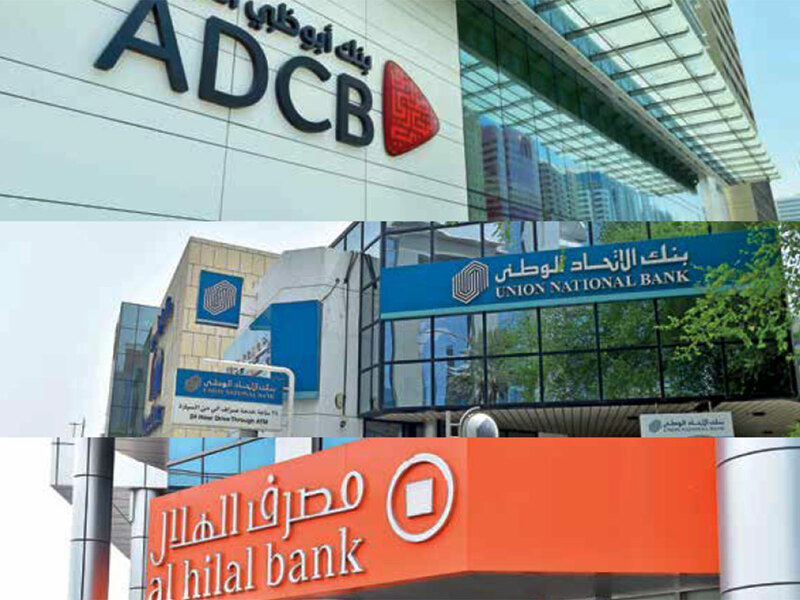 The growing trend of mergers among GCC banks are expected boost profitability, improve economies of scale and reduce funding costs for banks according to rating agencies and banking sector analysts. Banks across the region are expected to witness a phase of consolidation due to the overbanked nature of the GCC region in addition to the uncertainties caused by fluctuation in oil prices to the economy. The economy and the banking sector as a whole would benefit from the change in dynamics, as stronger and more resilient banks are expected to come out of mergers. Analysts said the rise or fall of banking assets in the GCC has always had a high correlation with the countries’ GDP, which in turn is correlated with oil prices. After the fall in oil prices during 2014, GCC governments have had to dip into government deposits to offset the impact of loss in oil revenues, putting pressure on the regional banks. In addition, the increase in compliance cost, introduction of VAT and keeping abreast with the technological developments have affected them from a cost perspective. While most banks are in the early stages of technology adoption, many are still struggling with huge operating costs ranging from staff costs, rents and expenses related to branch operations. Therefore, in order to stay competitive and profitable, mergers could be a viable option. Notably some job losses are inevitable when two or more large entities combine their operations.